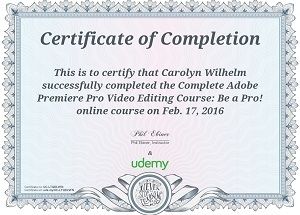 I take many classes as you can see by the linked certificates below. 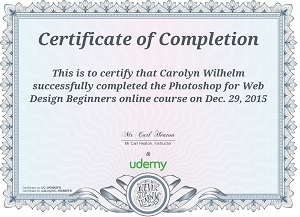 I have taken many other courses as well as the following with linked online certificates. Are you wondering how to handle special situations or students in your classroom or homeschool? Many times those working as teachers have ample opportunity to take workshops for CEU units, but what about those pressing needs for children who need interventions now? Maybe waiting for next year’s opportunity isn’t what is wanted. Maybe answers are wanted now! If you are on your own and searching for answers, here are some ideas. 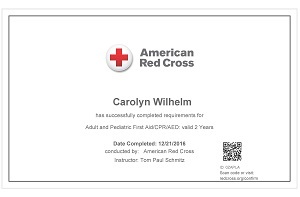 Every certificate below was helpful in earning enough renewal units for my Minnesota teaching licensure which is valid through 2021. I also took additional classes, some of which offered renewal units, and some did not but were just worthwhile. Early Childhood Education is losing its magic as standards based trickles down. Academic Push Down – Are you required to justify what you do in class? Parent Expectations – Do parents worry their children are playing too much? They have classes in challenging and diffficult children, classroom management, wonder-based learning, and teacher bootcamps. They love Reggio-inspired learning. I found the classes very insightful. They show a kind way to teach many different types of learners. The Prodessional Learning Board has priced classes to help meet standards in all 50 states, as well as many classes that help in general. PLB is focused on providing America’s teachers the best in online professional development and continuing education opportunities. This is where you can get CEUs to help maintain a teaching license. This page lists courses for teaching in the USA. This page has courses for international teachers. Regular and special education is all included. 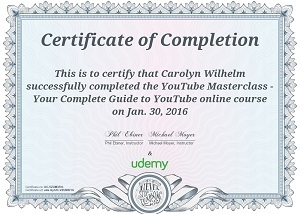 I find these courses to be share very sound educational practices. Join their email list for special discounts, too. Many classes are affordable. 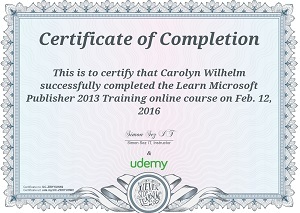 I have taken classes on UDEMY which is an online school, and also teach a class on that platform. They do have elementary education classes, as well, so search and search again to see if you can find something helpful. It is most beneficial for technology learning. Being adept at technology helps provide more time for teaching. They often have sales, so watch for the class you want. 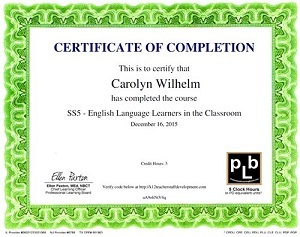 I have taken classes from the PBS Teacher site. They have quality classes. They can be pricey. 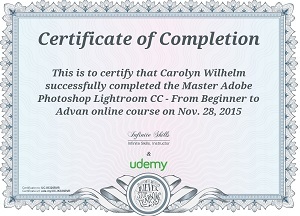 I have taken many online classes, as you can see. For special needs, I recommend the PACER Center which is located right here in Minnesota. They have free courses for Minnesota parents and maintain an archive page to watch the events as well. Downloads of single copies are for your personal, non-commercial use only. Then there are one-hour classes, free, and the CEU is provided only if taken when the session is live. These types of sessions are available later, also, without renewal units. If time is an issue, such classes provide alternative sessions if you sign up for the live class. I have taken some of these kinds of classes. This is the kind of class offered through companies that sell books or educational toys. If you are on an email list, check out the offers for continuing education as they might be worthwhile. 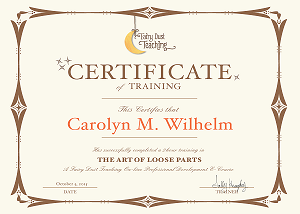 Do a search, get on the mailing list for possible discounts, and look for free classes from book and toy companies. 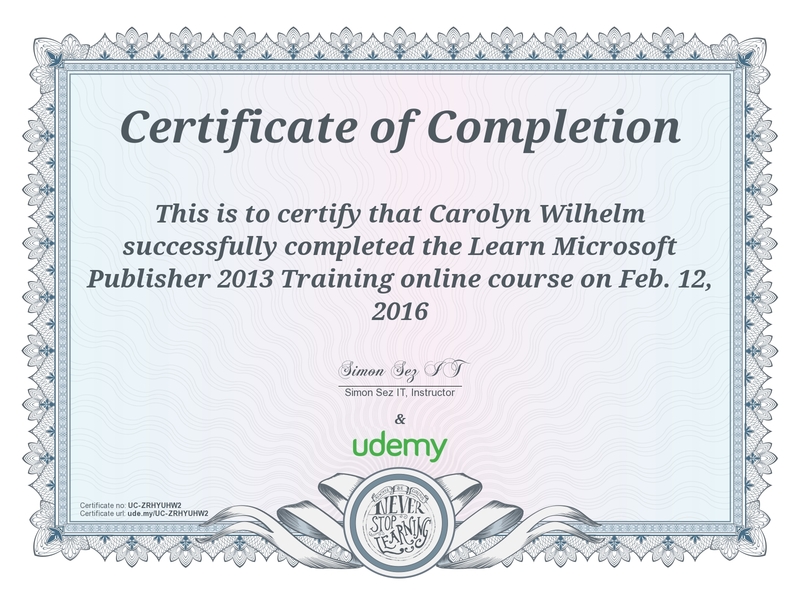 I have also completed the KHT Montessori 12 month online learning program. 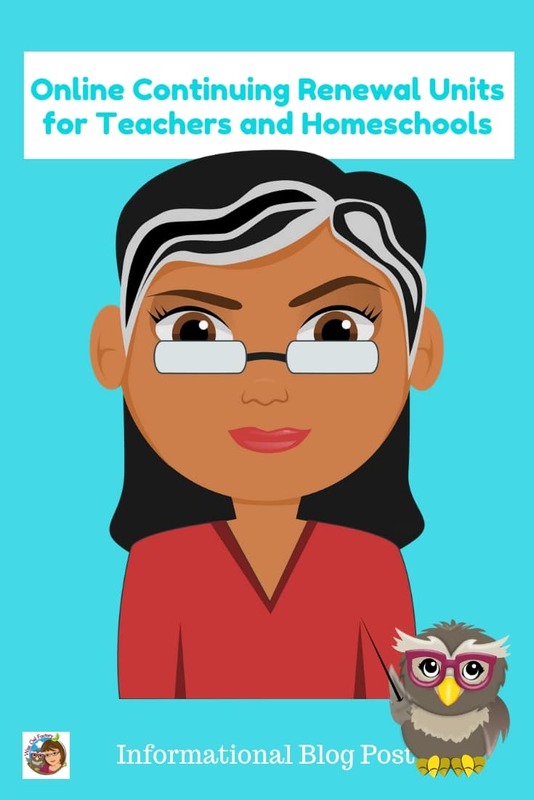 It was very beneficial to me for working with grandchildren and as a kindergarten volunteer, even though I have 28 years of teaching experience. It gave me such a close look at “following the child” and looking for sensitive educational periods in their development. The KHT Montessori program offers the following. At the core of the course are the 12 main Teachers Manuals created by Karen. Sections of each manual are assigned weekly for study (Course Detail). Online lectures/paper/themes are conducted weekly by Karen. Extensive searchable and categorized knowledge base with over 270 articles in 42 categories and growing.